We are thrilled to welcome International Peacemaker, Rev. 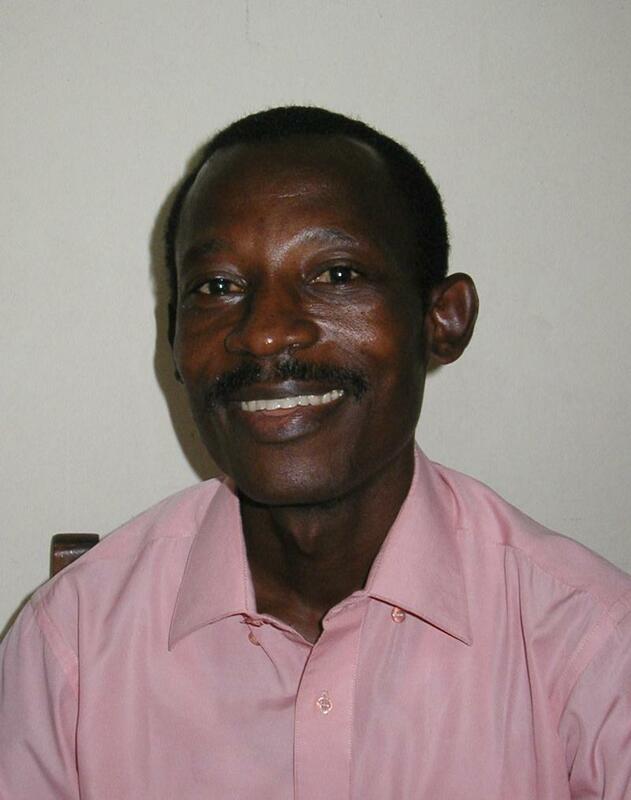 Augustin Mukendi, of the Democratic Republic of the Congo, October 1-8 to the Tri-Cities. Rev. Mukendi is the pastor of Dikongayi Church and Executive Secretary of the Presbytery of Tshibashi. He is the co-founder and current CPC Coordinator for APCS (Presbyterian Action Against HIV/AIDS) and he has traveled throughout the Congo providing AIDS prevention and education. He works with SANRU, a national community health and development organization and with Training for Transformation, a global health action program that focuses on women's issues and community development. Evening Program at 7 p.m.
Evening Program at 7:45 p.m. He will be on WJCW 910 AM with Dave Hogan and Carl Swann. The program is "Thinking Out Loud." Listen at 7:40 a.m. He will speak to the Women's Studies capstone class at 3:10 p.m. with Dr. Karen Cajka at ETSU. Potluck at 6 pm and Program at 7 pm at FPC Elizabethton. He will speak to Dr. Phyllis Thompson's Young Adult Literature class at ETSU at 11:15. He will meet with international students at Emmanuel School of Religion in Elizabethton at 2 p.m. He will speak to students at the Presbyterian Student Fellowship at the campus house. Dinner a 7. Program at 7:45 (open to all). He will spend the day with Rural Resources and the Mobile Market Bus in Greeneville. He will speak to the youth at Timber Ridge PC in Greeneville at 6 p.m. Youth from FPC Elizabethton and Covenant PC will join them. Others are welcome too! Thank you! This should be a great visit! If you have questions or a possible venue contact me.